Hart Seymore, the community’s namesake arrived in the mid 1860s and is one of, if the first settler in this part of Hopkins County. Little history is available until just after the turn of the (20th) century, although there had been a school in place, dating from the late 1880s. 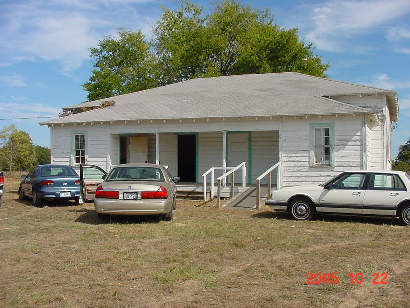 The community had a store from the early 1900s and the Baptist Church was organized in 1914. A school reported nearly 100 pupils and at its peak, the Seymore community had three stores. Proximity to Sulphur Springs may have curtailed growth, but without a railroad connection, Seymore was destined for a limited populace. 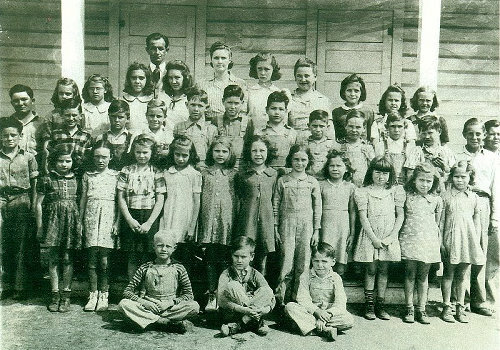 Postwar progress lured away residents and the school merged with those in Sulphur Springs. By the mid 1960s the post office and stores had closed and only the cemetery and church were left. It has been designated a “dispersed rural community” since the 1980s. Freddy Burt Noles, Billy Locke Moore, "Dutch" Newsome, Troyce Ross, James Ralph Jenkins, Melvin "Red" Dunham, Truman Beesinger, Billy Thomas, Billy Wayne Funderburk, James Edward Sheffield, Dovie "Chigger" Sartin, James Tolleson and J.T. Gammill (died in a 1944 car wreck). 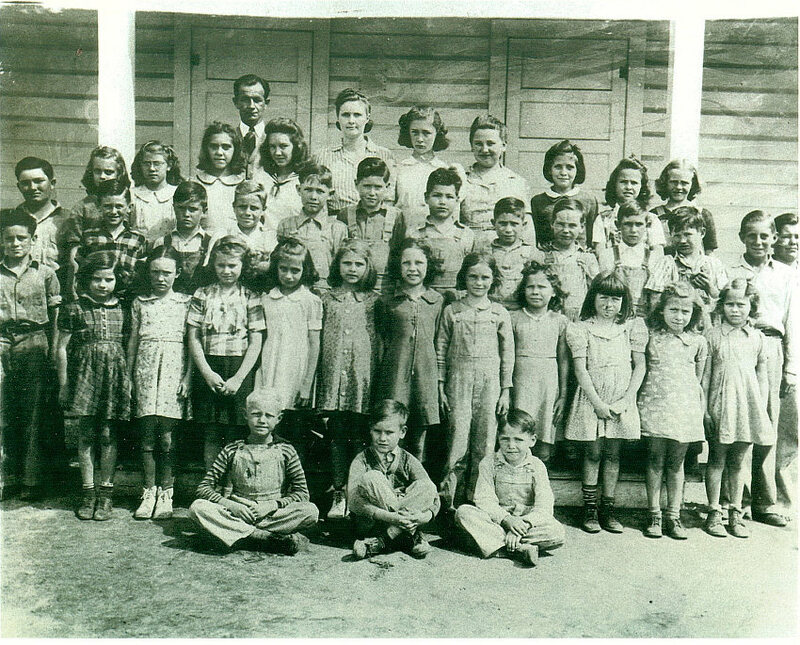 Boy behind Freddy Burt Noles, Dorman Williams, Dorothy Tolleson, Geneva Jenkins, Mary Helen Frasier, Mary Lula Noles, Harvey Harrington, Annie Mae Whisenant (teacher in "little" room [died June 2011]), Mattie Lee Crabb, Mary Jim Sartain, Mary Lou Gammill, Melba Terrell and Dorothy Jones... Harvey Harrington behind Mary Helen Frazier and Mary Lula Noles (teacher in "big" room). 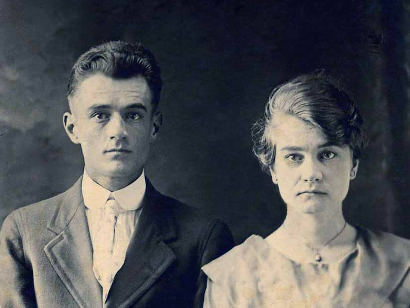 Teachers: Harvey Harrington and Annie Mae Whisenant. "The Seymore School shown during a reunion in October of 2005." Twins Lonnie & Nonne Crabb. 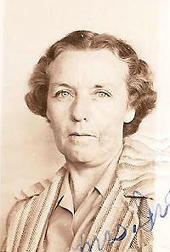 Born 1894. 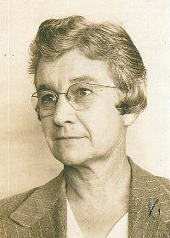 "She was teacher at Union and Seymore later. Photo ca 1918 taken just prior to my Father's entering WWI." 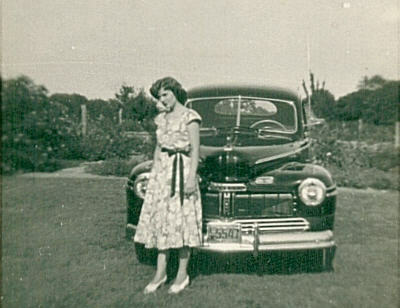 "She was the twin sister to my father Lonnie Ray Crabb"
"The car is a black Ford belonging to one of the teachers. 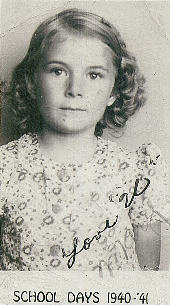 I think it was Evelyn Christine Cain. 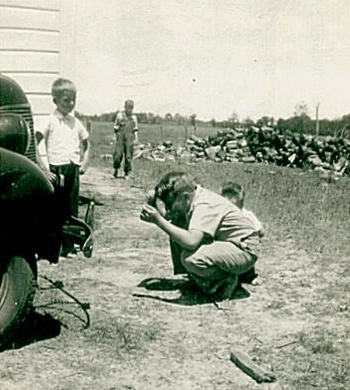 My brother Joe is shown here combing his hair in his reflection off the chrome bumper." 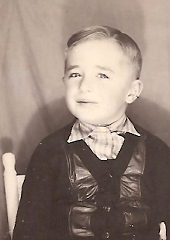 "My brother Joe Murray Crabb was born 12 25 1935, died Jan 1987 in Arkansas." 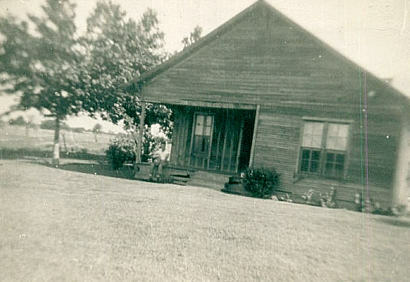 "The Crabb home place just east of Seymore on Reilly Springs Road. Just East of Hwy 154. The road led to Reilly Springs." 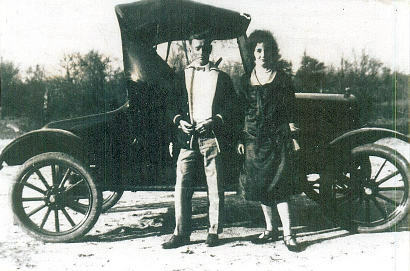 "My parents, Lonnie Ray Crabb (born 1894) and Lola Bell Green (born 1907) 1925 / 6, prior to their marriage in 1927." 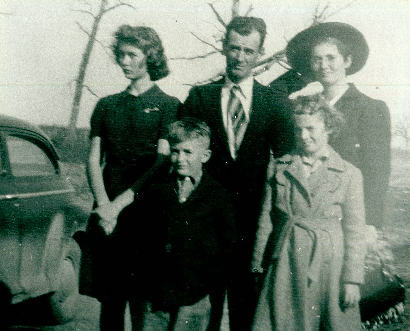 "Lonnie, Lola, Mattie, Mary & Joe Crabb - Lived in Seymore from late 1935 to 1951, sold Crabb Home place 1952." 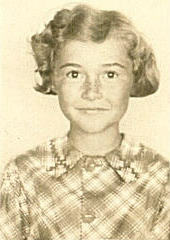 "Grade School picture of me, Mary Ellen Crabb, born March, 1934. I married Jack Ledford in 1952 - one year after graduation from Sulphur Springs Senior High." 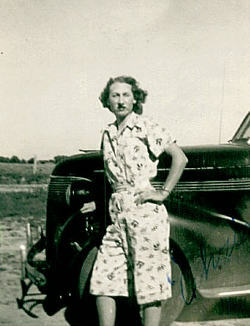 "Mary Ellen Crabb in front yard of the Crabb Home place, 100 acres of farm and timber land."